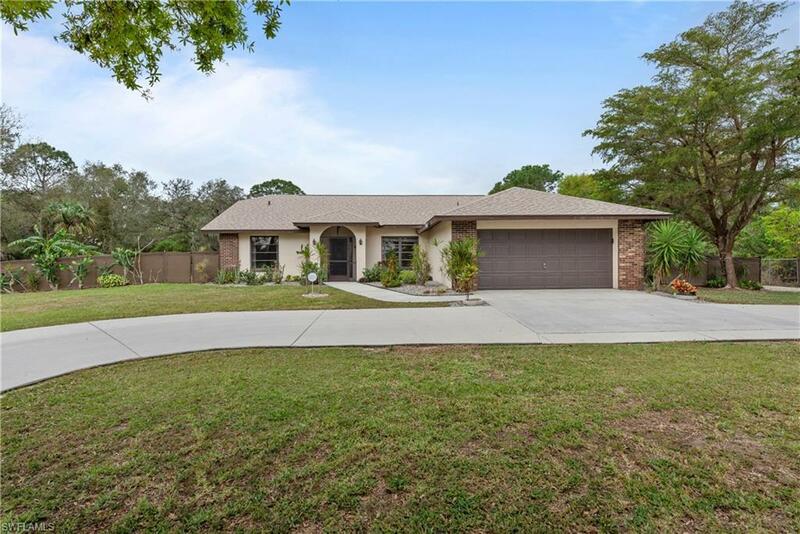 Alva Florida Homes for Sale, New Homes, Models, Home Builders in Alva, and all MLS Real Estate Listings. Alva Real estate is a part of a fast growing region made up of people with different real estate needs. Alva is meeting these needs head on, with plans for new home communities, condo buildings, and even golf courses. One thing that all the people purchasing Alva real estate have in common is the great quality of life that Alva Communities will have to offer. Alva is becoming a wonderful blend of rural living with a short drive to the attractions of Fort Myers. The Alva Real Estate market offers pre-construction homes where you can plan to have a home built on a certain lot in advance. Our Company can assist you in finding the right lot, floor plan and builder for your Alva Home. Are you looking for The BEST of Both worlds?^^^ A Home in the Country with Great Gulf access!>>>This is it! Just 30 seconds to the River! Situated on Close to ONE Acre ... More . Enjoy the 1+ acre of private land and this modern farmhouse style home & attached guest house with its own private entry. Main home was a custom build constructed in 2008. The ... More . HOA DUES JUST $268/month! 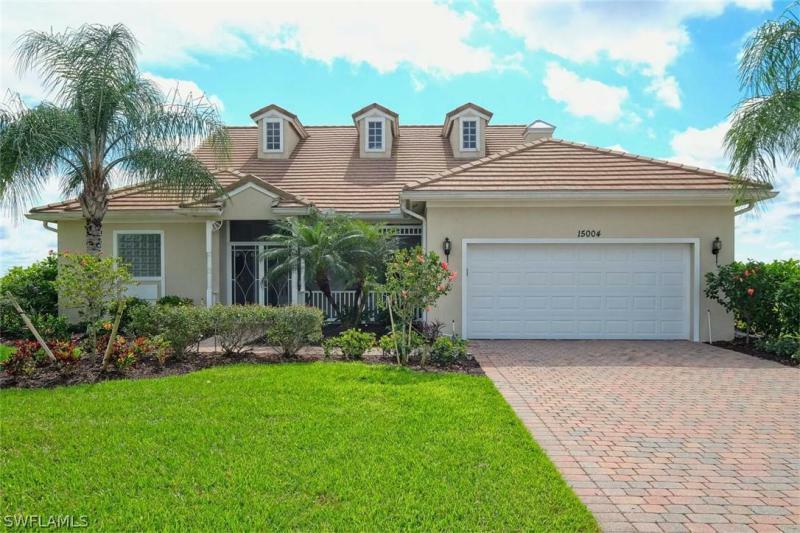 This is a heavily upgraded Pulte Homes Citrus Grove floor plan resale that has been lived in for less than 1 year. Please ask for the Upgrades List PD ... More . MAKE THIS A MUST-SEE! 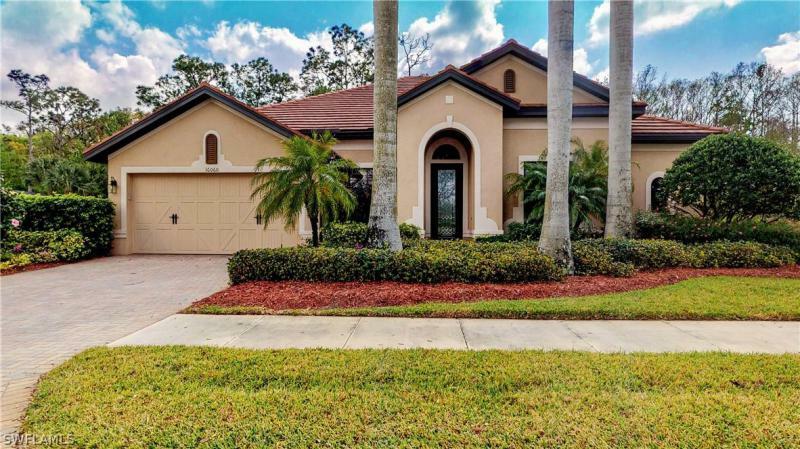 TRULY A BEAUTIFUL HOME WITH GORGEOUS SOUTHERN VIEWS OF THE GOLF COURSE ACROSS THE LAKE. Approx. 2839 sq. ft. of living area allows plenty of room to stret ... More . 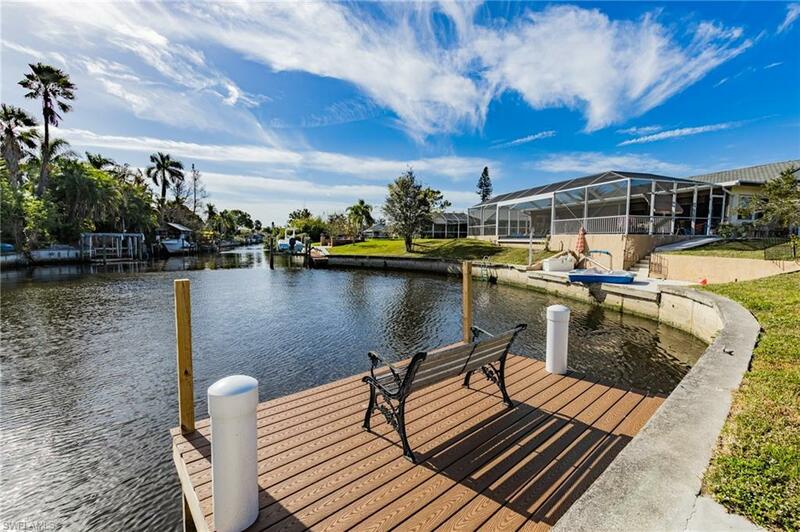 Boater's Dream Property. Wake up in the morning, hop in your boat and go fishing or just cruise the upper locks or head out to the gulf, the choice is yours! Now is your rare o ... More . Home is priced to sell, and slightly under market value! Lets get you under contract today before its gone! Welcome to your new home! Come Experience Country Living! This 4 bed ... More .